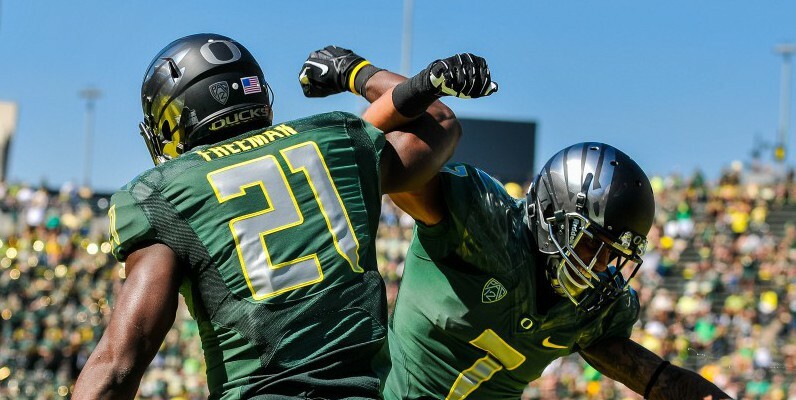 Recruiting success at the national level is no stranger to the Ducks. One could say however, that in-state talent hasn’t always been so ripe for the plucking as Oregon looks to reaffirm its foothold in the home state. Developing almost in complete anonymity, tight end Cameron McCormick (3-Star/Bend, OR) is rumored to be close to giving the Ducks his college nod. You’d be hard pressed to know the six-foot-5, 230 lb. McCormick prior to his junior season, when a growth spurt and play on the field rippled towards Eugene. McCormick plans on announcing his program decision on his birthday, April 2nd, stay tuned! To view McCormick highlights, please click here.